If you're thinking of buying or selling a property, enlisting the services of a conveyancer is vital. A good conveyancer can guide you through the entire conveyancing processing. 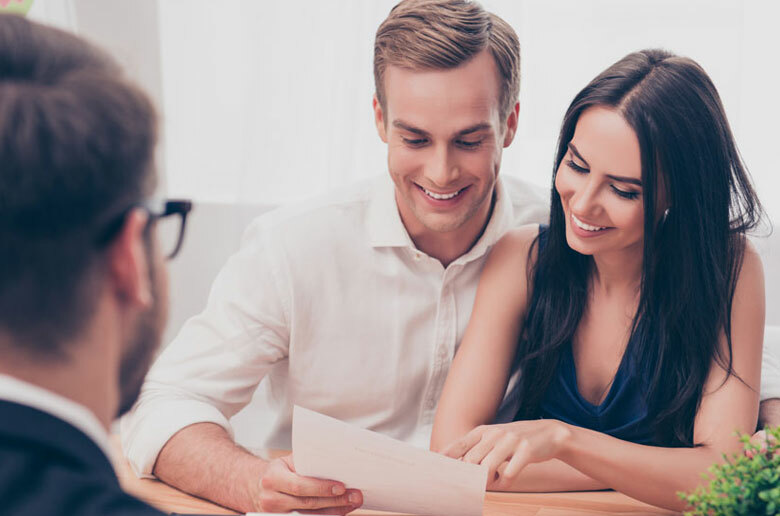 They can help you achieve positive outcomes from the transfer of property ownership, whether you're the buyer or seller. Finding the right conveyancer in Melbourne can be tough when you don't know much about the process of conveyancing. A great way of identifying if a conveyancing specialist is suitable for you is to ask the right questions. The next time you request the services of a conveyancer, keep questions like these handy when you first get in contact with them. 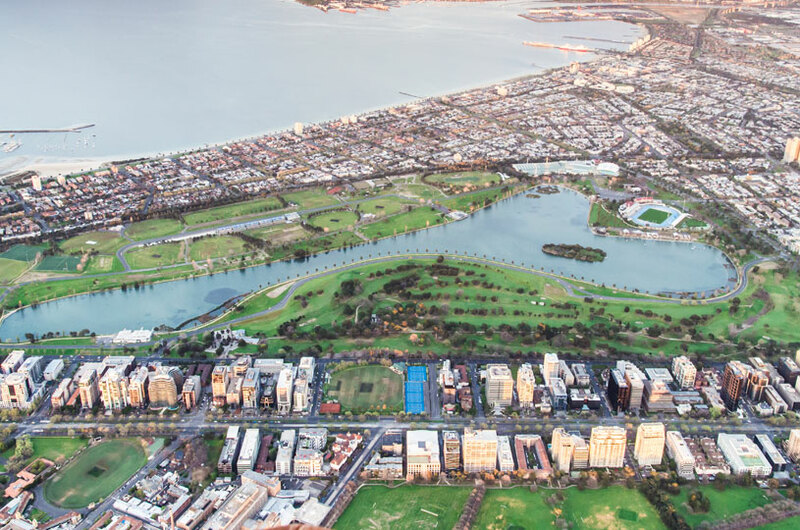 Curious about conveyancing in Melbourne? Get in touch with Conveyancing.com through our general enquiries form. 1. What are your qualifications and how many years of experience do you have? It is important to know how experienced your conveyancer is and how long their firm has been involved with conveyancing. An experienced conveyancer will have a deeper pool of knowledge compared to a less experienced one and should be able to give you the right advice for a diverse range of circumstances. Not all conveyancers are required to have a licence or hold a qualification, so it's best to ask for these. Even if they have years of experience, an ongoing commitment to education is required to keep up with constant legislation changes. 2. What types of property do you specialise in? Some conveyancers only specialise in dealing with certain types of properties, areas, or customers. For example, they may exclusively do work for houses in metropolitan areas rather than rural. They may only specialise in property purchases for first-time buyers, subdivisions, apartments or even cross leases. If they have relevant experience working with buyers or sellers with similar circumstances to you, it makes sense they will be better equipped to handle contract negotiations. 3. Are you a member of the Australian Institute of Conveyancers? The Australian Institute of Conveyancers (AIC) is the peak professional body that represents conveyancers in Australia. If your conveyancer is part of the AIC, then it's most likely they already have the qualifications and training to practice as one. Being a member of the AIC grants them constant access to support, training, and education. You can be certain that an AIC member has a high level of knowledge and expertise in the area of conveyancing. Being a member of the AIC gives conveyancers professional indemnity insurance. This insurance also protects you in the unlikely event of something going wrong during the transfer of property ownership. 4. What are your costs for services? Getting a breakdown of costs can make it easier to compare conveyancing services and help you decide which one provides the best value for you. If a conveyancing service is the cheapest or the most expensive, that does not necessarily define the quality of service you'll receive. Services that incur charges can include stamp duty, registration, and legal advice. 5. Do you have solicitor support? When you enlist the help of a conveyancing service, it's important to find out whether or not you have a solicitor or a conveyancer handling your account. If you have a conveyancer handling your account, it's a good idea to check if they have solicitor support. In the case of any legal issues arising from the transfer of a property title, a conveyancer will need the support of a Solicitor to help you through any legal proceedings. 6. Can you do online conveyancing? To keep up with modern demands, a lot of conveyancers now offer their services online. This enables both parties involved in the process to monitor conveyancing transactions and share documents online. Online conveyancing saves valuable time and enables faster and easier communication between sellers, brokers, real estate agents, lenders and accountants. 7. How long will settlement take? It's important to ask your conveyancer how long the settlement period lasts for. For an existing property, most settlements in Australia can take between 30-60 days after the exchange of a contract. It's helpful to be aware of this time frame, so you know exactly how long you have to prepare and finalise documents and financial transactions before settlement. 8. What's included in the contract? Don't assume everything in the house you're buying or selling is in the contract of sale. If you've already inspected the property, don't assume that everything you've seen is included with the property after settlement. Common items that may not be included in the contract could be furniture, appliances and fixtures. 9. Do I need to add or remove any clauses to the contract? Sometimes the smallest details can have a massive impact on the conditions for a contract of sale. This is where your conveyancer should really shine with their ability to review documents and ensure contract conditions are fair or need re-negotiation. Clauses that relate to building restrictions from council street plans can have a significant effect on the property being purchased. 10. Is the zoning accurately described? Zoning can have a significant effect on what you're getting with the purchase of property. So it's important to ensure details of zoning are accurate and communicated clearly. If you're buying off a plan or you want to demolish a property, it's important to know what you're allowed to do and what limitations there are. 11. What are the timeframes for settlement day? It's important to consider what timelines you have for settlement day. Knowing exactly what date you'll get access to the property your purchasing can help with organising moving services and arranging utilities. 12. Are reports on track for completion? Before signing a contract, it's important to make sure all reports are completed. Making a checklist and going through it with your conveyancer can help fast-track this process. Reports may include condition reports, finance documents, and pest inspections. Want to know more about the process of conveyancing? Contact Conveyancing.com today.